God has created each of us with unique gifts that, when used, provide a sense of personal satisfaction and strengthen the Highlands Church family. 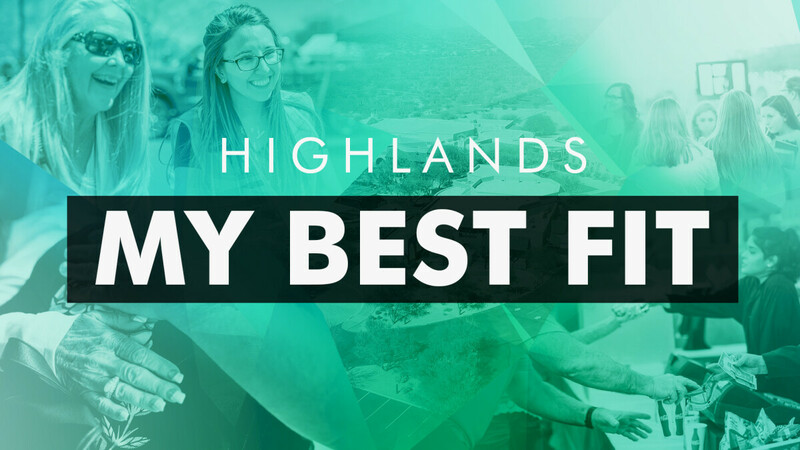 We welcome the chance for you to discover your 'best fit' in our church family. This class session is normally held the week following each Highlands Heartbeat at 10:30am in the church office building.